Lastek is delighted to announce that it has been appointed Asia-Pacific distributor for Abberior Instruments. Co-founded by 2014 Nobel Prize in Chemistry winner, Professor Stefan W. Hell, Abberior aims to become the leading supplier of cutting-edge super-resolution technology with the best possible resolution performance. In combination with their sister company Abberior, they offer an unrivaled combination of superresolution dyes and nanoscopy hardware. 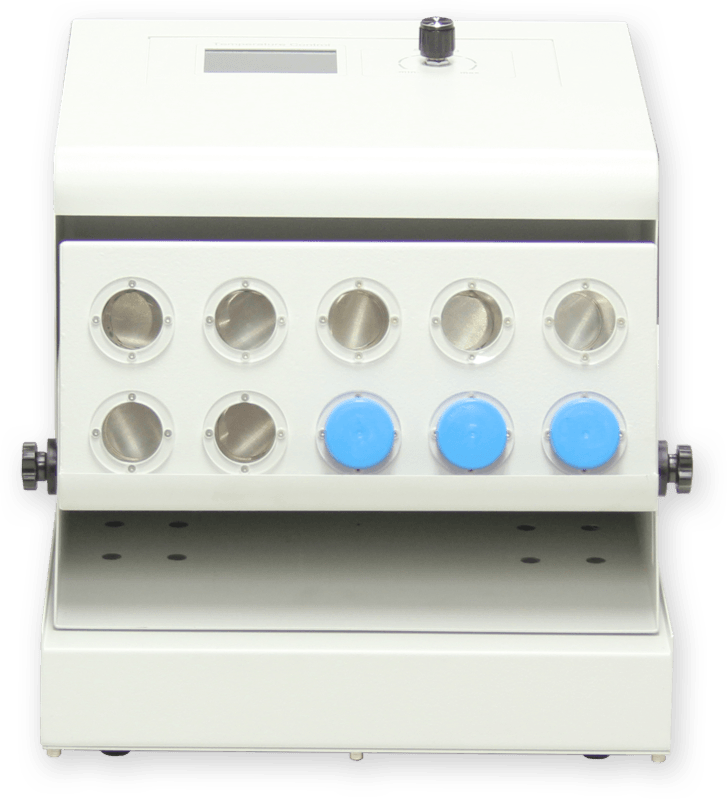 Why work with Abberior Instruments and Lastek? Why buy an outdated confocal/widefield microscope when you can get the latest superresolution technology for the same price? 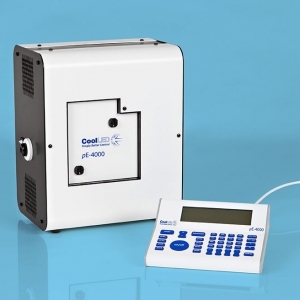 Founded in 1993, Becker & Hickl have introduced a proprietary time-correlated single-photon counting principle that made TCSPC more than 100 times faster than the existing devices. Moreover, bh introduced a multi-dimensional TCSPC process that records the photons not only versus the time in the signal period, but also versus other parameters, such as experiment time, wavelength, or spatial coordinates. The bh devices are designed to record multi-dimensional photon distributions, time-resolved images, sequences of photon distributions, or multi-dimensional time-tag data. The bh TCSPC products are complemented by bh picosecond diode lasers, detector modules, multi-spectral detector assemblies, and experiment control modules. Based on these components Becker & Hickl supply their own confocal fluorescence lifetime laser scanning microscope and FLIM upgrade kits for laser scanning microscopes of various manufacturers. Moreover, bh is supplier of TCSPC modules for commercial time-domain optical tomography instruments. bh market activities include currently 5 workshops around the world and distribution of more than 1200 pages of TCSPC literature. The company has specialised in fluorescence microscopy since it introduced the first commercially available LED illumination system in 2004. 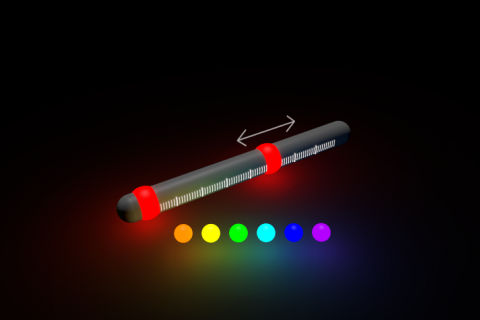 LEDs are now the system of choice because they are more stable, longer lasting, and energy efficient than traditional mercury based illuminators as well as offering superior safety and environmental features. In recent years the field of optical microscopy has developed several new technologies which have allowed to the breaking of the diffraction limit postulated by Ernst Abbé. However, due to the lack of standardized methods for measuring and quantifying the resolution obtained by such a system, the user could not be sure that the used microscope provides the resolution which is required for his experiment. 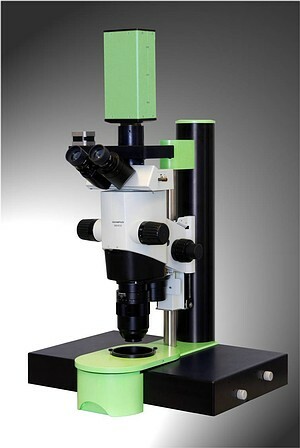 Now Gattaquant have introduced tools and methodologies which address these needs, providing convenient, fast and accurate products to measure resolution for these ground-breaking new microscopy techniques. Lastek have been appointed distributors for Gattaquant in Australia and New Zealand, to complement their portfolio of advanced microscopy capabilities from Abberior Instruments and other leading suppliers. Click here for more details on Gatta-beads, Gatta-SIM nanorulers, and Gatta-STED nanorulers. LaVision BioTec are focused on the development of innovative optical equipment and measuring methods for life science application. 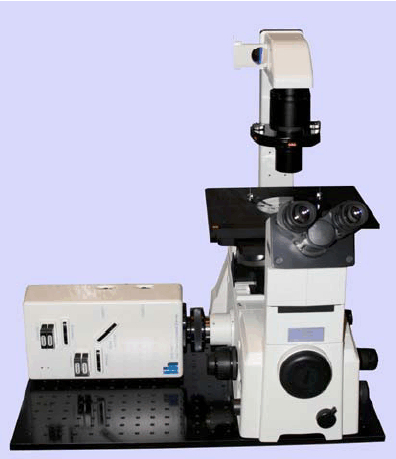 These include advanced systems for microscopy including the revolutionary UltraMicroscope.